Who are South Africa's three other ODI hat-trick heroes? 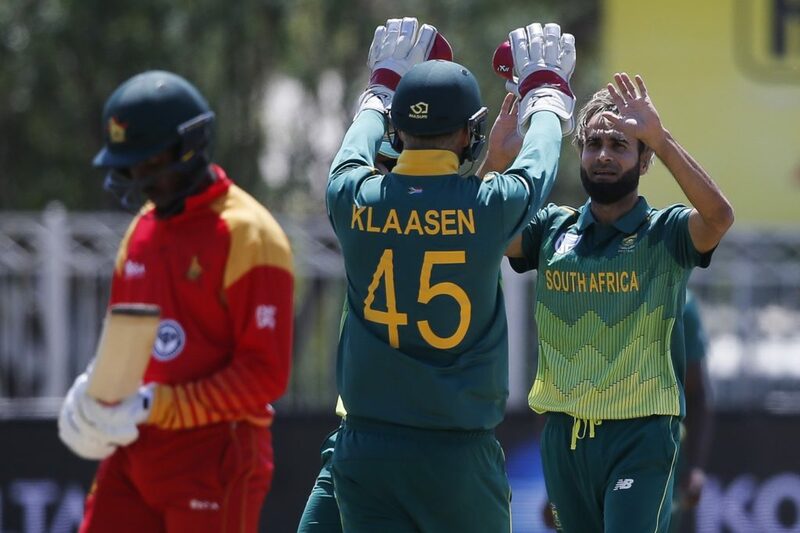 Leg-spinner Imran Tahir became the fourth South African to take an ODI hat-trick, against Zimbabwe at the Mangaung Oval in Bloemfontein on Wednesday. Tahir had Sean Williams stumped, Peter Moor removed lbw – and Brandon Mavuta bowled to complete the feat. The first was seamer Charl Langeveldt against the West Indies in Barbados, May 2005. He bowled Ian Bradshaw and Daren Powell – and dismissed Corey Collymore lbw. 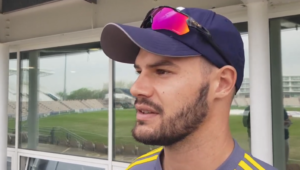 Spinner JP Duminy was the second against Sri Lanka in Sydney, March 2015. He had Angelo Mathews and Nuwan Kulasekara caught, before removing Tharindu Kaushal lbw. Fast bowler Kagiso Rabada was the third against Bangladesh in Dhaka, July 2017. On debut, Rabada bowled Tamim Iqbal, had Litton Das caught – and dismissed Mohammad Mahmudullah lbw.